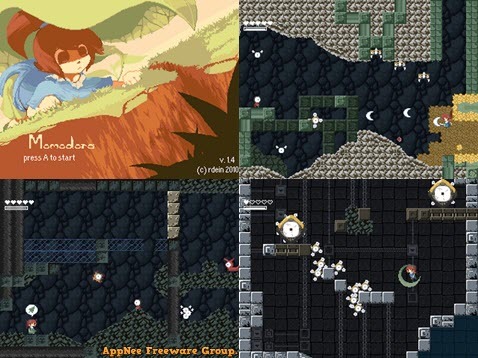 Castlevania | AppNee Freeware Group. Castlevania collection, you can any Castlevania video game download resource (ROM + Emulator) here. 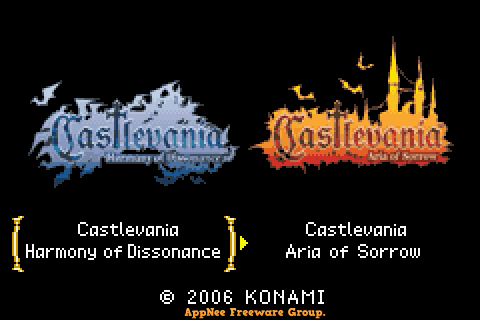 Castlevania Double Pack has two previous great and complete Castlevania games on Game Boy Advance console in one game cartridge, they are: Castlevania: Harmony of Dissonance + Castlevania: Aria of Sorrow. It was licensed by Nintendo and released by KONAMI in 2006. 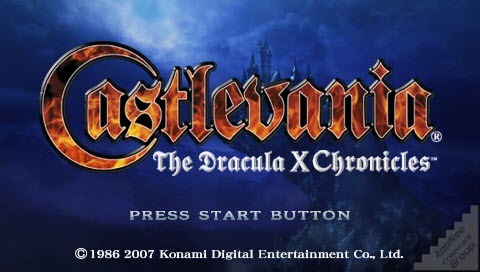 Castlevania: The Dracula X Chronicles (AKA: Akumajō Dracula: X-Chronicle, 悪魔城ドラキュラ Xクロニクル, 恶魔城 X 历代记/编年史) is a 2.5D (namely 3D graphics + 2D operations) HD remake of the immortal masterpiece on PCE (PC Engine) platform – Castlevania: Rondo of Blood. It was released on PSP (PlayStation Portable) game console by KONAMI in 2007. 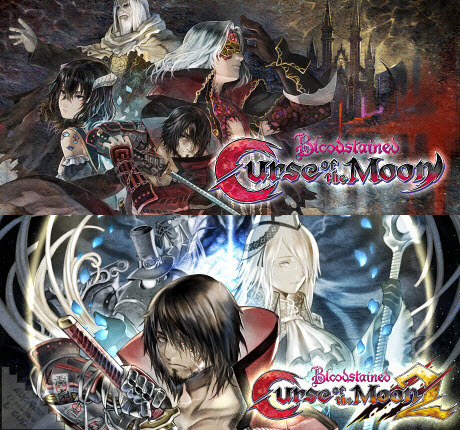 This was the first time for the whole series of Castlevania games to launch on PlayStation Portable handheld game console. Akumajou (Akumajo) Dracula X: Gekka no Yasoukyoku is the Japanese version (only sold in Japan) of the Castlevania: Symphony of the Night (??????? ?X ??????) originally released on PlayStation (PSone, PSX) console. It was published as the direct sequel of Akumajou Dracula X: Rondo of Blood, for Sega Saturn platform. Castlevania: Lords of Shadow (????????? ??? ?? ????) 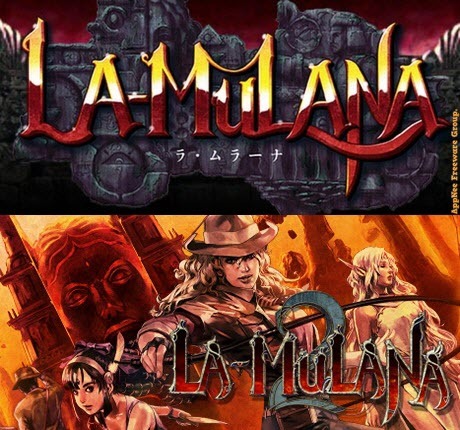 is developed by MercurySteam from Spain, supervised by ??? ??? (Hideo Kojima) and released by KONAMI for PlayStation 3, Xbox 360 in 2010, and ported for PC in 2013 with subtitle “Ultimate Edition”.